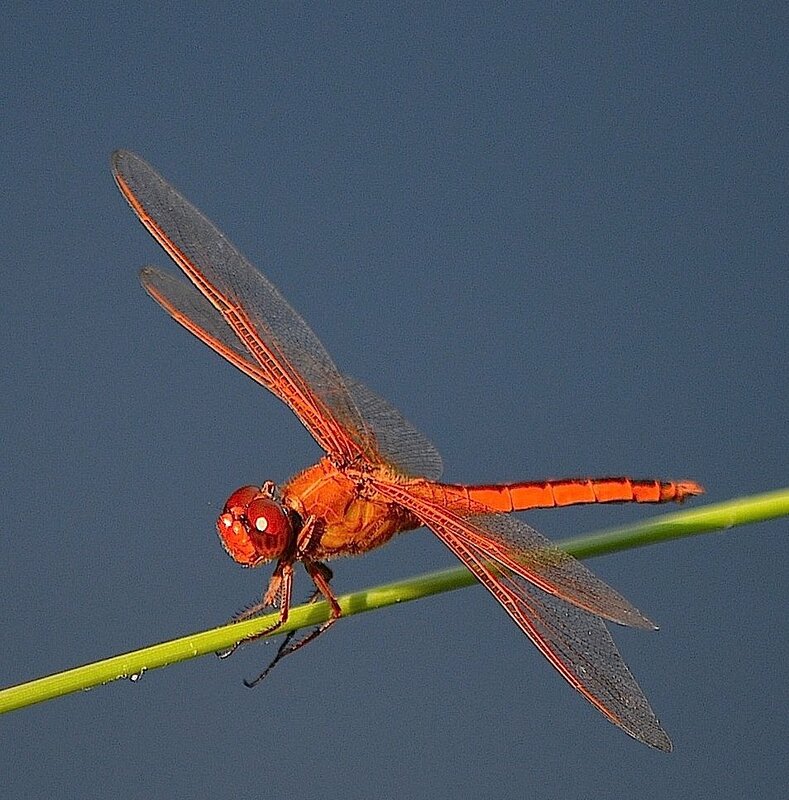 I thought this was a most unusual color for a dragonfly. They are amazing and fascinating in their variety. And they are usually amazingly difficult to get as crisp and clear as you have here! Nice work! Stunning macro capture, wonderful colour and focus. Instant FAV. Agreed. It was not too long ago that I thought there was only one kind if dragonfly, I'm sorry to say. Do you have a field guide that you like? Incredible macro! The wings are so delicate!